Billed as a true world championship, the 2016 Pannahouse Invitationals brought together the aces of world-class ballers this past weekend for Copenhagen Panna House’s (CPH) top-tier contest. 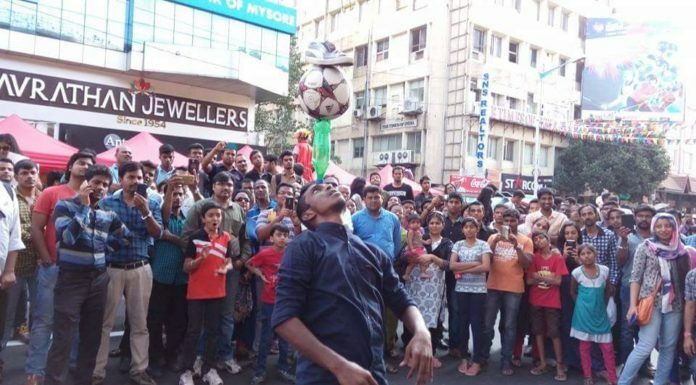 The competition was both dizzying in its level of talent (a serious who’s who of street ballers attended) and celebratory in its shared love of street ball. Red Bull helped provide additional fuel throughout the day with a live DJ and energy drinks. Group C definitely had the fatal “group of death” title. Two of our top picks, Yusuke Nagai (JPN) and Amin Benmoumou (DNK) were unfortunately paired along with Hakim Amrani (BEL) and Isaiah Escobedo (USA). True to our dark horse prediction, Escobedo made it through along with Amrani. Hey, you can’t be a world champion without taking on the best in the world! Once the cream of the cream of the crop made it to the round of 16, the level of competition became extremely intense. Interestingly, whereas in the youth division players were more aggressive and took risks to pull off showy pannas, ballers in the pro division focused more on scoring and defense. Among some of the shocking upsets was the defeat of favored youth baller Shiou who succumbed to CPH’s Frank M. Jobarteh by way of a panna knockout. Jobarteh is described as a stylish, right-footed miniature Jeand Doest because of his smooth moves. He made it to the semi-finals where he eventually lost to Hamza Van Ael. In the pro division, the actual Jeand Doest remarkably faced Soufiane Bencok early on during the round of 16, a matchup that would usually be seen in a final, demonstrating the high caliber of the player pool. In this battle of left footers, Bencok came out on top, and went on to take the championship title after an unusual no-show by runner-up Ilyas Touba. 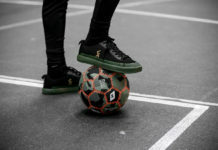 Touba had defeated several tough opponents, including Lotar from Poland, Mourad El Bakkali, and Thomas Stemgee, to make it to the finals, but when the livestream of the championship match began, the baller was nowhere to be found. 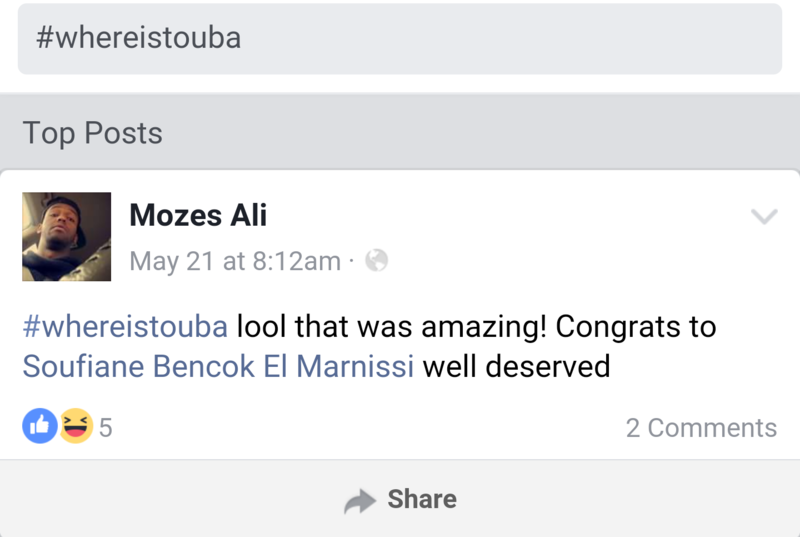 Friends and fellow competitors tried to call Touba, but to no avail. The hashtag #whereistouba started trending and when organizers failed to reach him, Bencok was named winner by default. 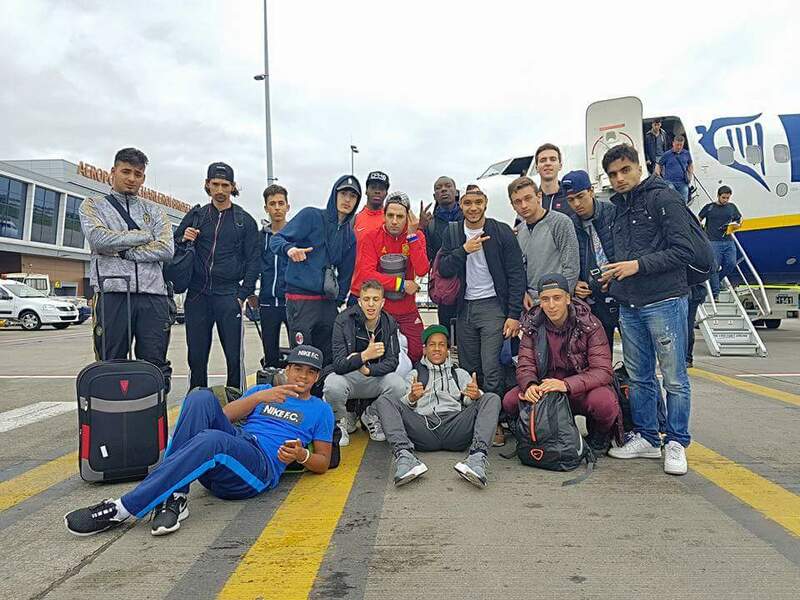 Urban Pitch was able to catch up with Touba days later to find out where in the world he was. Turns out, the mystery was a simple miscommunication of the match starting time. Touba had heard the finals began at 8 p.m. (he won his semi-final match at 6 p.m.), and was charging his dead cell phone while people frantically tried to locate him. The would-be champ felt understandably terrible for missing the finals, but was gracious in his defeat. “I feel so bad. But I am happy for Bencok because in my eyes he is the only one who deserves it,” he said. 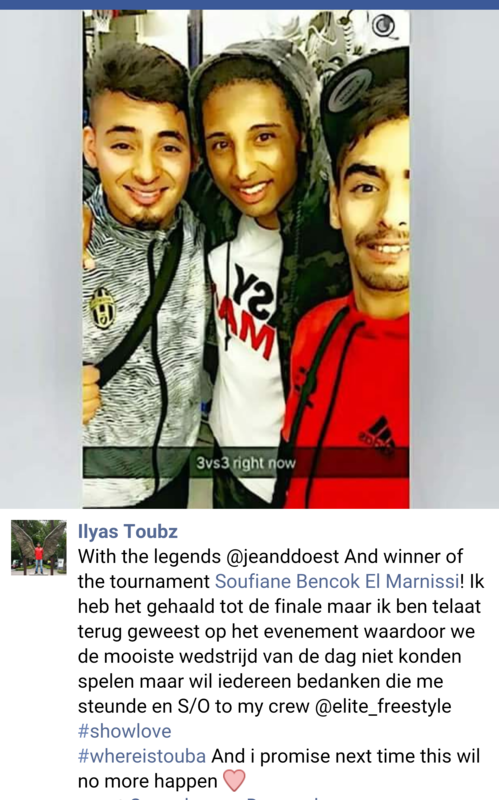 It’s unfortunate to think of what an awesome match that would have been, especially considering Touba lost to Soufiane in the 2014 European Street Cup final, when he suffered from leg cramps, and this might have been a golden opportunity for redemption. Other highlights of the invitational included CPH’s Jacob Corneliusen’s round-of-16 battle versus Can Yanar. After Omid Ganjjou was knocked out by Hakim Amrani, Corneliusen was the last remaining Danish player, and his faceoff with Yanar was one of the most physical, intense matches of the event. Both displayed very skilled, borderline crazy moves, with some physical knocks to the ground. After a 3-3 tie, the match went into sudden-death overtime, with Yanar sealing the kill. Perhaps the biggest player (in physique) was Jimmynho, who impressed with his mix of skill and strength but lost a tough match to Stemgee. Rodrique Quiankala also put out a solid showing before losing to El Bakkali in overtime in the round of 16. Escobedo represented the U.S. well and showed he has dangerous moves and some of the fastest feet in the lineup. He fought a high-scoring tough matchup with Said Mamedov, but couldn’t seal the victory. Mamedov then fell victim to one of the quickest panna knockouts in the tournament, executed by third-place finisher Stemgee, who knocked Mamedov out in less than three seconds in the quarterfinals. In the youth division, Ali Jassem “Jasseminho” from CPH won the youth division by defeating Younes Ouchen of Belgium in the semi-finals by panna. 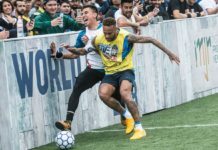 During the finals, he used a fake shot for a come-from-behind panna against Hamza in a move similar to the Aless v. Séan Garnier 2013 European Street Cup. Overall, Belgium was the strongest country by far with eight players making it to the top 16 and 3 out of 4 in the semi-final (Soufiane, Stemgee, Touba). CPH also repped their home turf by taking the 3v3 title with a golden goal over Ganas Locas from Germany led by Can Yanar. Among the elite, Soufiane earned his way to a championship title, albeit under strange circumstances, with clinical finishes and outstanding play. He seems to have an innate ability to score first and take the upper hand in nearly every match. A well-deserved title, but we’re still keeping our fingers crossed for a Touba-Soufiane rematch!